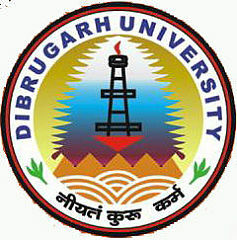 Dibrugarh University Distance Education 2019: Dibrugarh University is one of the top universities in the state of Assam. It is an important center of learning and knowledge in the northeast states as it provides a wide range of courses to choose from at both the undergraduate and postgraduate levels. The university board set out its vision to bring education to the doorsteps of the needy students who are unable to join the college because of limited seats or due to the economic reasons etc. Thus the university has set out its vision and with this aim it opened its Directorate of Distance education in the year 2001. Since its operation it has gained a reputable position among the people and learners of Northeast states. It has emerged as an important center for learners who wish to gain useful knowledge through distance education. The course provided by the university is very simple to understand and prepare students to fight in the real world. 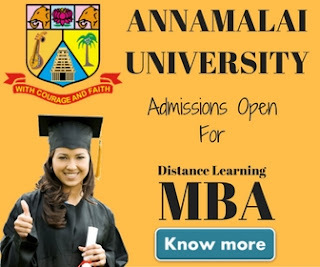 Students who wish to take admissions in the university must read and consult admission prospectus carefully which usually gets out in the month of May/June. The eligibility and the duration of the courses must be checked before handed to avoid any cancellation of their applications. Applicants who wish to take admissions must submit application form along with a registration fee of Rs. 100/- at the study center in cash or can send it through DD. On receipt of application form, it will be then checked thoroughly for the eligibility and viability of the candidate. This whole process is based upon the merit basis and first come first serve basis. There is no age limit for any applicant so to promote education in the later years of person. 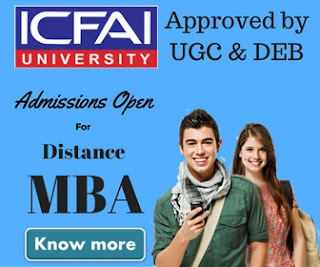 After applying, applicant is given provisional admission to the university and after checking the viability of the student, he/she is granted admission. Applicants must be aware of the eligibility conditions and duration of the courses in which they are applying to avoid any confusion or cancellation of their application. This entire process of studying is done in correspondence way of teaching and students have only to come for examinations. On offer of admission, required documents are to be shown with attested photocopies.